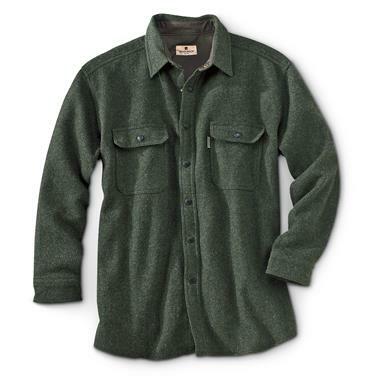 Serious warmth and durability that stands the test of time. 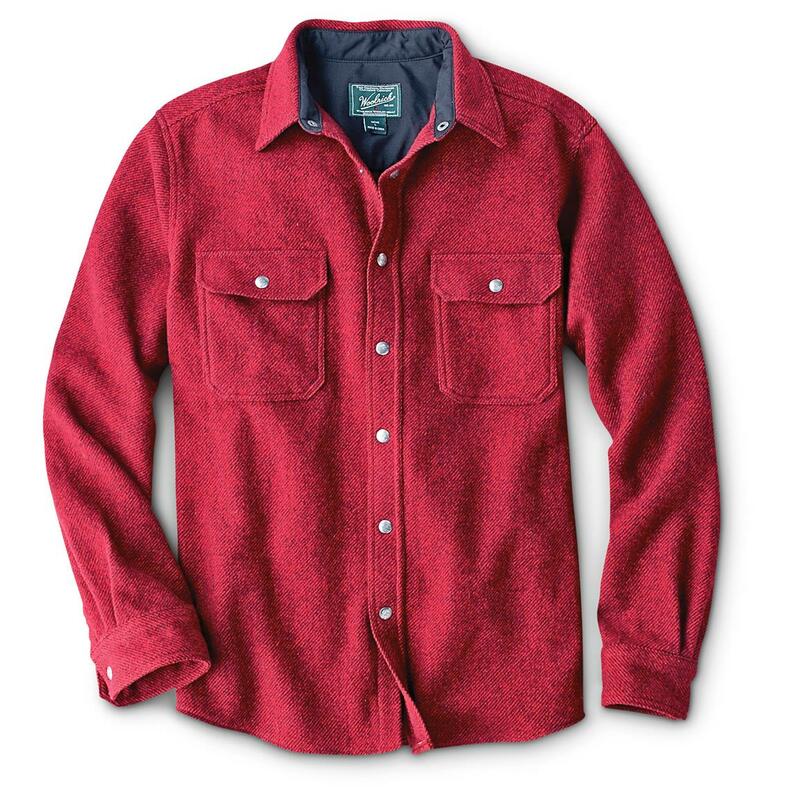 This Wool Shirt was originally created for 19th-century Alaskan gold prospectors…and those guys were the definition of rugged. This Wool Alaskan Shirt has stood the test of time, and you’ll see why as soon as you’ve got it on your back. It's warm and heavyweight enough to stand in for a jacket on cool days, but it also has a soft side. The wool has been pre-washed so it's soft and comfortable, with room to move. Swing an axe, pan for gold, whatever you want. 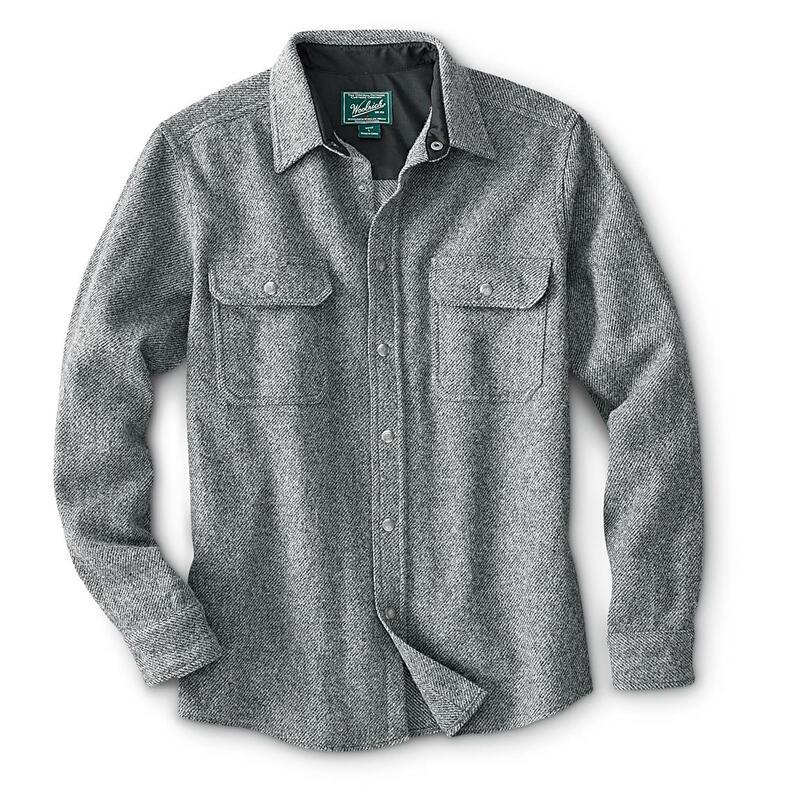 Plus, this Shirt is easily cleaned up after a long day of doing manly things, just toss it in the washer and you're good to go. Because "dry clean only" workwear just doesn't sound right to us.